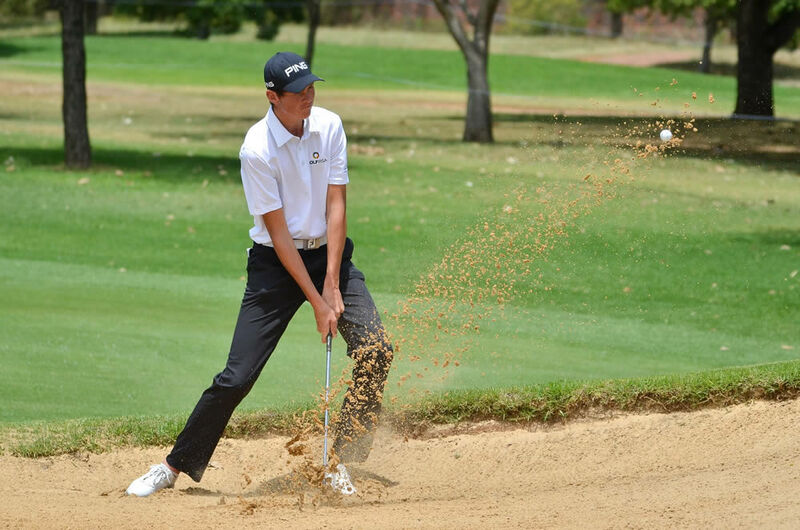 The South African Golf Association (SAGA) has tasked GolfRSA National Squad members Martin Vorster, Christo Lamprecht and Casey Jarvis, and Sam Simpson to chase a 21st consecutive victory for South Africa in the prestigious All-Africa Junior Golf Challenge in Botswana in March. The wining team and the runners-up of the African qualifier for the prestigious Toyota Junior Golf World Cup, where they will compete against the cream of global junior golf in Japan later this year. 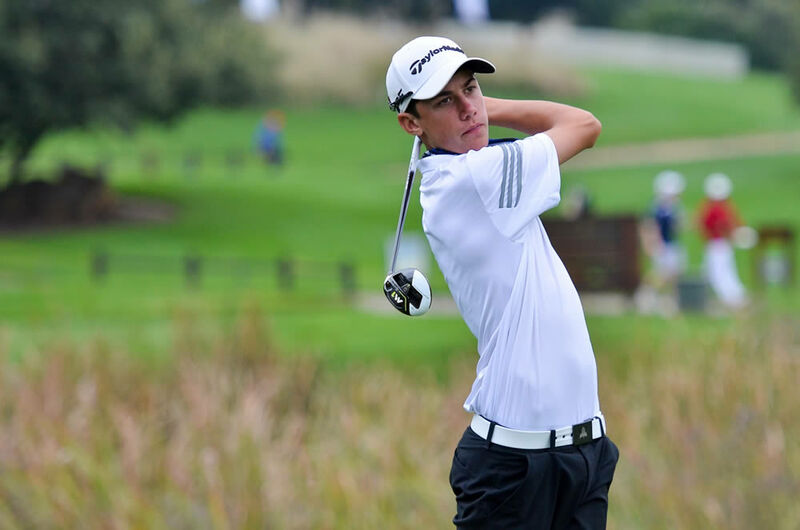 Reigning British Junior Open champion Vorster captained the SA juniors to victory in Morocco last year. He was also the star performer in Japan. He fired a 10-under 61 course record in the final round on the Ishino Course to help the GolfRSA Juniors to a top five finish. 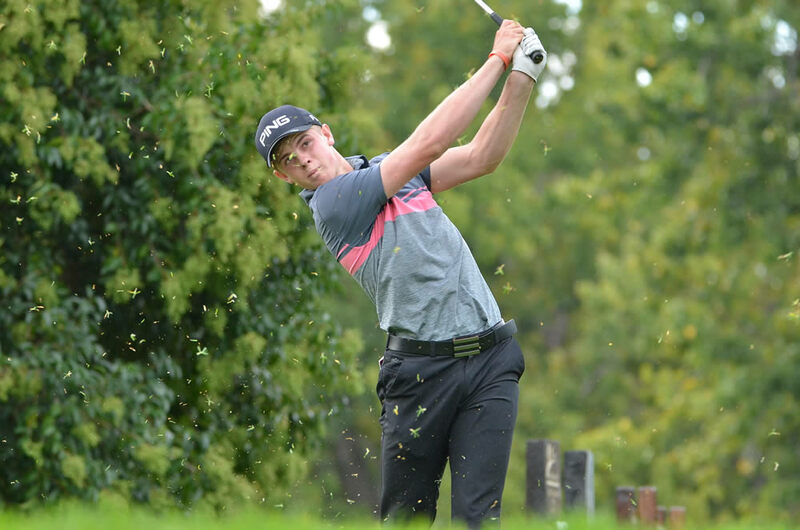 Fellow Southern Cape junior Lamprecht makes a welcome return, having missed out last year to join the GolfRSA National Squad Tour to the United Kingdom and Ireland. The 2018 East of Ireland Amateur Open winner was a member of the victorious side who scored South Africa’s 19th successive win in Zimbabwe in 2017. It will be a second international appearance for Simpson, who earned his national colours for the team element of the African Amateur Stroke Play Championship. 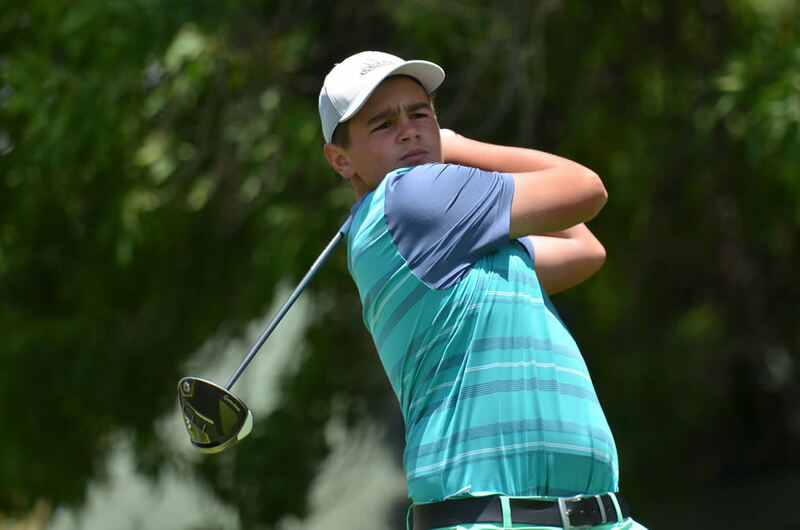 The 2018 Tshwane Junior Open champion will join Vorster, Lamprecht and number one ranked junior Jayden Schaper in the GolfRSA Junior Team at Leopard Creek from 10-14 February. Ekurhuleni junior Jarvis will make his debut for South Africa at Phakalane Golf Club from 12-15 March. “Christo and Martin have represented South Africa with great honour on the international stage and we are delighted to award Sam and Casey national colours this year,” said SAGA president Geoff Taylor. “Sam made his international debut in the Reply Italian Under-16 Championship last year and performed extraordinarily well with a runner-up finish in this high-rated event. “Casey has been a force in junior golf for some years now. Since winning the English Under-14 Stroke Play, he has competed in twice in Italy and enjoyed a watershed season in 2018. He won both Nomads SA Boys Under-15 and Under-17 Championship titles, as well as the Africa Junior Open and clinched his first title Open Amateur circuit in the Ekurhuleni Open. The GolfRSA Junior team will be accompanied by GolfRSA Manager: Golf Operations Eden Thompson. GolfRSA CEO Grant Hepburn also expressed his confidence in the young team. “High expectations are part and parcel of the team representing us in the All-Africa Junior Golf Challenge, as South Africa has a very proud track record in this prestigious tournament,” he said. “This event presents a wonderful development opportunity for our top juniors to test themselves against the best young golfers in Africa. Thanks to the incredible support GolfRSA and our players receive from the golf unions and golf clubs, as well as from our National Squad, these young players have begun to excel beyond our expectations. The non-travelling reserve is Yurav Premlall from Ekurhuleni, who made headlines in December last year when he became the youngest amateur to qualify for, and make the cut, in the South African Open Championship at Randpark Golf Club. PHOTOS: Martin Vorster and Christo Lamprecht from Southern Cape, Western Province’s Sam Simpson and Casey Jarvis from Ekurhuleni will represented South Africa in the All-Africa Junior Golf Championship in Botswana from 12-15 March; credit Ernest Blignault.